The Taiwanese eat out frequently, and when times are tough, they may look for lower-priced options. Lin Jiayu needed money to pay off his debts. Shortly after he invested in the elevator industry, the economy in Taiwan took a turn for the worse, and Lin suffered a large financial loss. As he contemplated how to make back the money through a different business venture, Lin thought of his mother’s dumplings. The materials were cheap, with just three main ingredients: vegetables, meat, and flour. 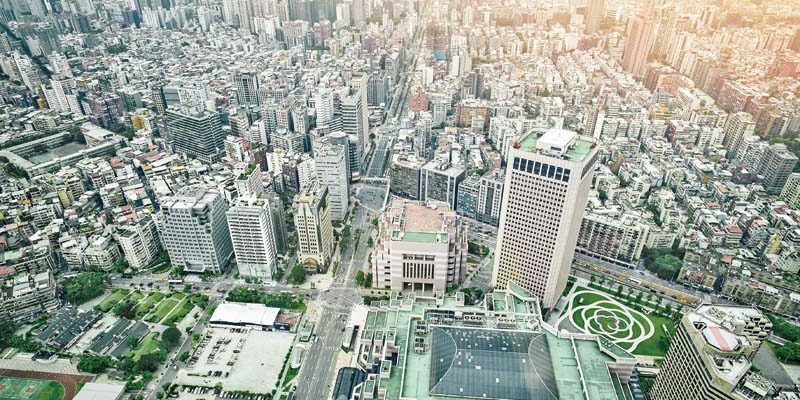 And use of the franchising concept that an influx of Western chains had introduced to Taiwan in the previous decade would make it possible to expand quickly while minimizing the financial burden. Lin opened the first Bafang Yunji (八方雲集) dumpling store in 1998, with the goal of opening 100 stores within the first five years. He succeeded, and today there are 777 Bafang Yunji stores in Taiwan, and another 71 in Hong Kong and 17 in China. 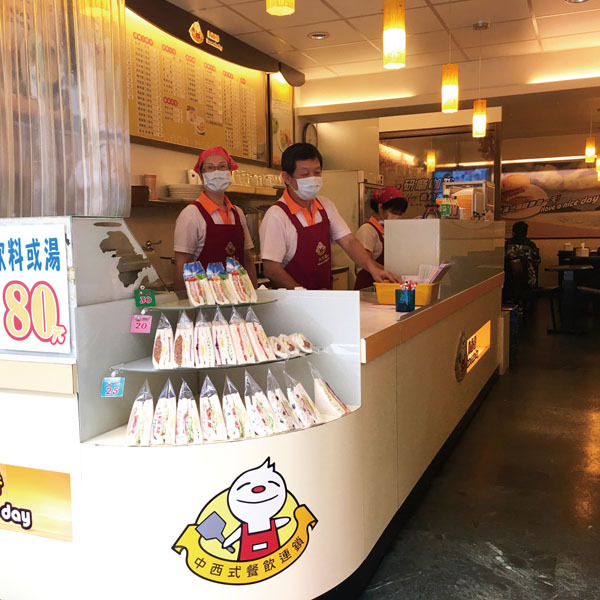 Bafang Yunji is Taiwan’s biggest fast-food chain, with more stores than any of the Western brands that have made a splash in the local market. 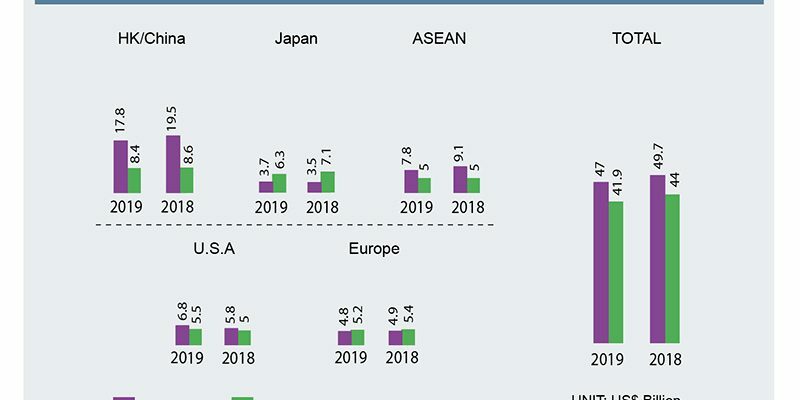 McDonald’s, the largest Western chain in Taiwan, trails behind at 413 stores, though that number still outdoes other major players like Subway, Pizza Hut, Domino’s, and the popular Japanese chain MOS Burger. Taiwan’s unique food culture has given rise to an extensive food-service industry that never seems to hit capacity. Although there appears to be a breakfast shop and three restaurants on every corner, not to mention Taiwan’s ubiquitous convenience stores, factors like the increase in working women in Taiwan and the growth of inbound tourism have caused the food-service market to grow at an average of 3% a year in recent years. While food-safety scandals and a slowing economy have marred some restaurants’ sales, members of the Taiwan food-service industry say that the average Taiwanese consumer still eats out 30 times a month, while the comparable figure in the United States is only around 20 times, according to Zagat Survey, the restaurant-review company. 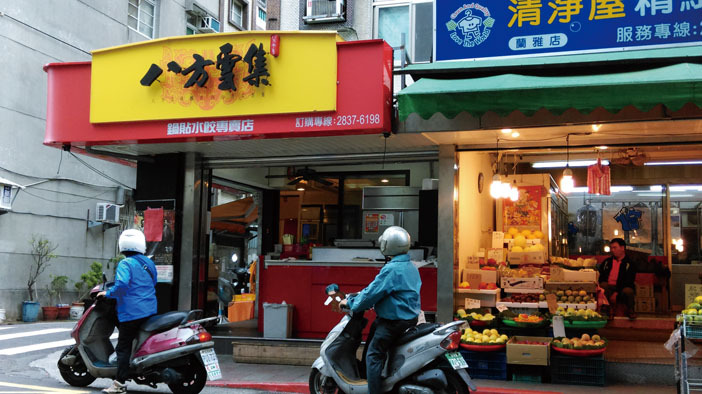 This propensity to eat out has made Taiwan a welcoming market for many foreign chains, and in recent decades has enabled local counterparts to get started and enjoy considerable success. Now, 27 years after McDonald’s opened its first store in Taiwan, Western fast-food chains are here to stay, but many find the market becoming tougher as they struggle to hire new workers and find profitable new locations. Local chains face similar problems, citing a decreasing working-age population and tough working conditions as a deterrent for both workers and potential franchisees considering joining the service industry. After decades of owning and directly operating all of its stores in Taiwan, McDonald’s announced last year that it was seeking a buyer to take over the domestic operation. 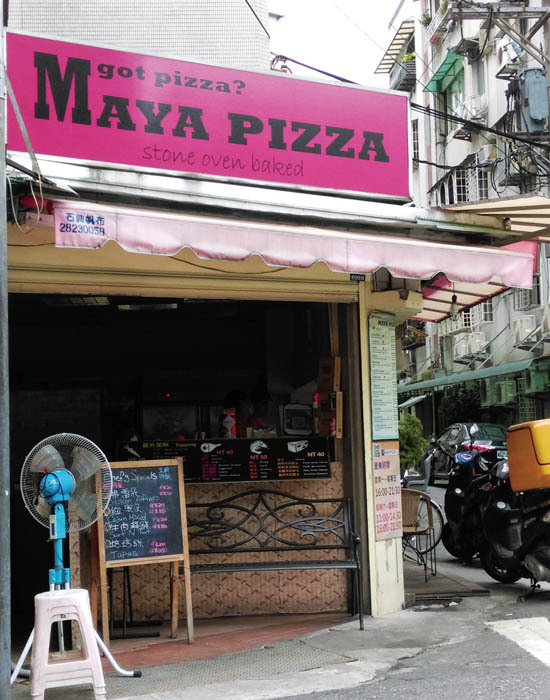 Franchising is a popular option for both local and foreign chains in Taiwan, as it allows the brand to take on less risk and expand more rapidly. But the franchising can be done in either of two ways. 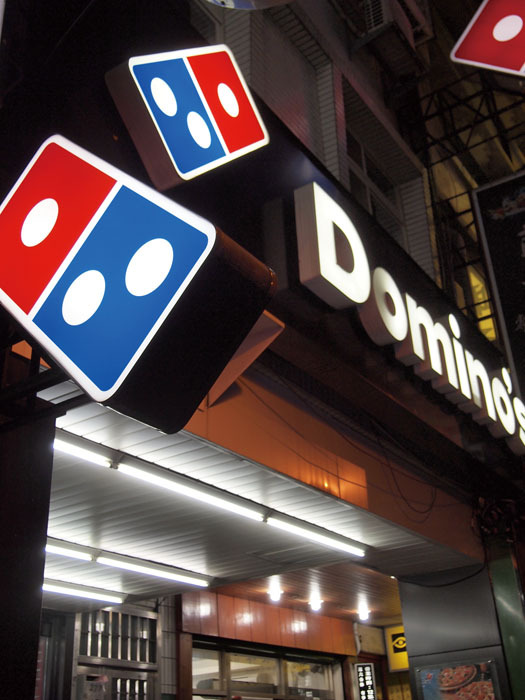 One is a more centralized operation, with a single franchise owner of all the chain’s stores (like Jardine’s ownership of Taiwan’s Pizza Huts), while the other is a decentralized approach with individual franchise owners (as is the case with Bafang Yunji, Subway, and Shang Pin Xiang (尚品香), a small local breakfast chain). 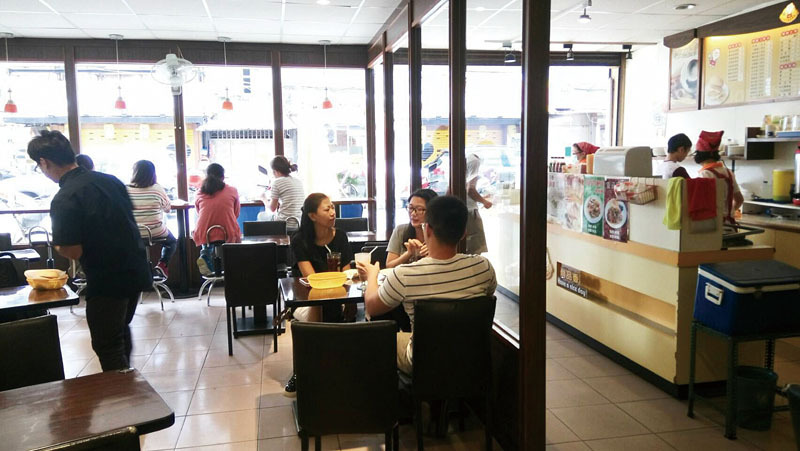 At Shang Pin Xiang, the owners recognize this need for a high standard, and have implemented such vigorous training for potential franchise owners that most drop out. In fact, none have made it through the process in the past few years. The shortage of manpower extends down the ladder in the service industry in Taiwan to the more basic positions that the chains need to fill. Since Taiwan’s service sector has been booming over the past decade, the chains now must compete for labor with restaurants, convenience stores, and hotels in a way they never had to before. 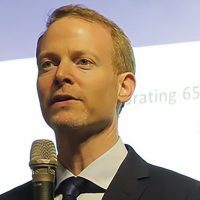 This factor, coupled with government-mandated increases in the minimum wage and Taiwan’s declining birth rate, has made it much harder to earn profits, says Pizza Hut’s Li. All those interviewed for this article listed labor supply as one their top concerns as they look to further expand their operations. 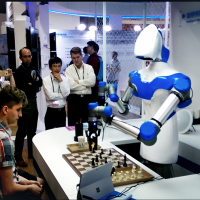 Another challenge noted by the more established chains is the increasingly competitive market. Most restaurants in Taiwan do not survive their first five years, but those that last have access to a tremendous market due to Taiwan’s eating-out culture. 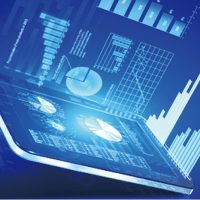 While the chains find that their competition is often limited to the niche they occupy, the competition seems to be growing stronger within each category. Pizza Hut also finds that its basic competition comes from other pizza places, with quick-service restaurants and convenience stores of secondary concern. 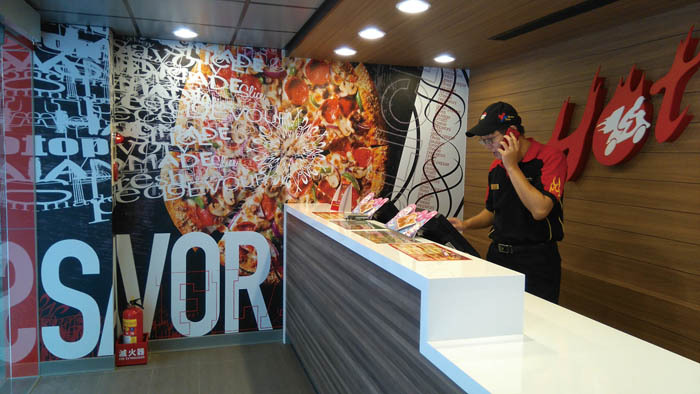 One reason is that Pizza Hut, from its very beginning in Taiwan, sought to establish its own niche in the market by emphasizing the delivery and carry-out model. Rather than targeting people who want to eat out, Pizza Hut allows customers to eat in. And instead of targeting breakfast and lunch during the week, the busiest times for most restaurants, Pizza Hut focuses on dinner and the weekends. In many ways this approach has paid off for Pizza Hut as restaurant competition grows more intense. But Li acknowledges that it is hard to change the ingrained consumer mindset in Taiwan that a restaurant is a place where meals are eaten, not the source of food-to-go. 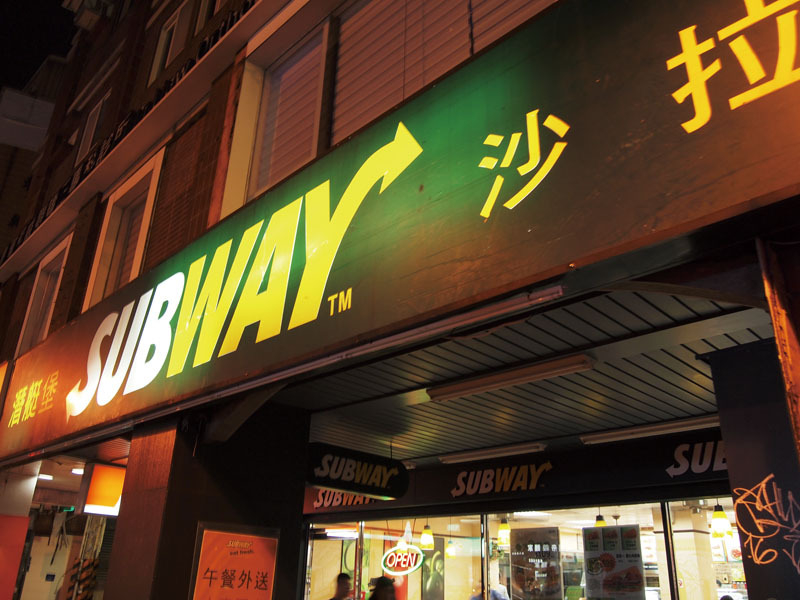 Subway’s Director of Operations Steve Hsieh says that rather than looking to open up more stores, Subway is focusing on making its existing stores in Taiwan more profitable and increasing brand awareness. “Amazingly, there are still many people who don’t know what Subway sells,” especially among those 40 years old or more, he notes. A unique problem for Subway compared with other foreign chains is that its products are mainly cold sandwiches and salads. The Taiwanese generally prefer food served hot, and while Subway has tried to play up that its subs are toasted, its offerings have failed to attract the older generation. This mentality is changing as Taiwan and the rest of the world increasingly value freshness and healthy food products, helping Subway draw in customers who once would have passed up its sandwiches and salads in favor of other types of food. The food-safety scandals that rocked Taiwan in recent years have also played out in their favor, as the ingredients they use and the stores themselves have avoided any association with the scandals. Clearly, however, the Taiwanese food-service industry is entering the stage of maturity. 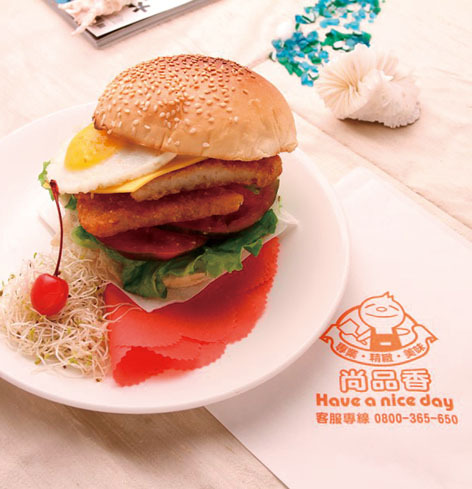 Western fast food chains are no longer exciting and new, which is a distinct disadvantage in Taiwan. The Taiwanese value what’s trendy, and established chains are finding it difficult to compete with brands just entering the market, like Krispy Kreme Donuts, or foreign restaurants capitalizing on broader trends like the popularity of Korean pop culture. To meet this challenge, Pizza Hut is focusing on launching innovative new products and increasing its online presence. Subway is spending more on television advertising and sponsoring local sporting events. And yet Bafang Yunji continues to rely solely on its customers to promote its dumplings, spending no money on advertising. 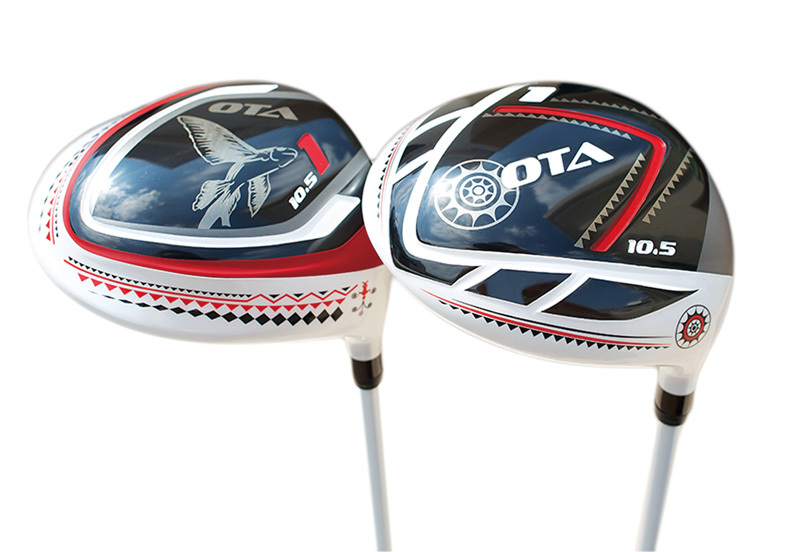 The strategy, as stated in the company’s slogan, translates as: “It’s safe. It’s fresh. It’s delicious. It’s cheap. And you can get it anywhere.” The company does not focus on what’s trendy in Taiwan because trends inevitably fade. 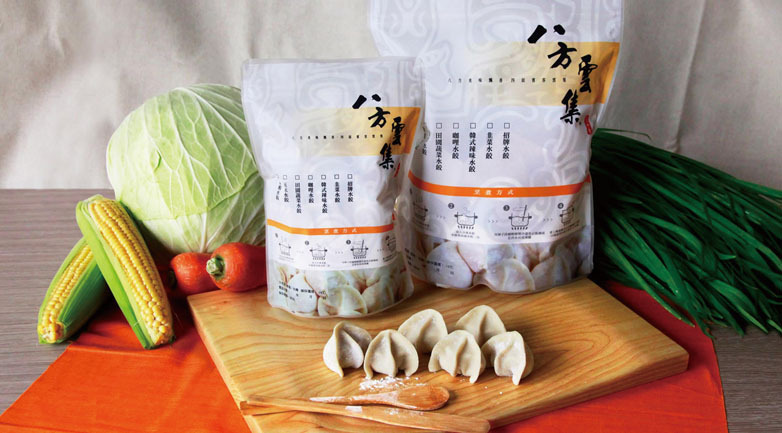 Since dumplings are a main course and widely liked, the company views its market as stable. “People have to eat,” says Hsu. This entry was posted in Taiwan Business and tagged featured, Food. Bookmark the permalink. Beef noodles, milk tea, halal foods, dried mango, soybean milk…etc.